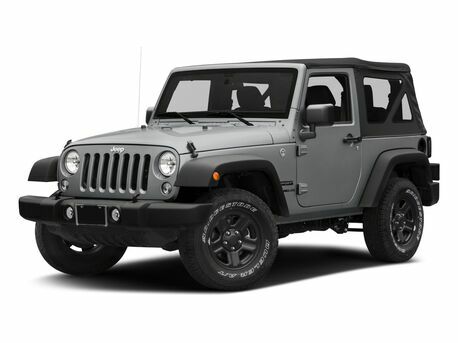 Ram Trucks are considered one of the most dependable and longest lasting trucks on the market. The Ram 1500 has always lived up to those words. 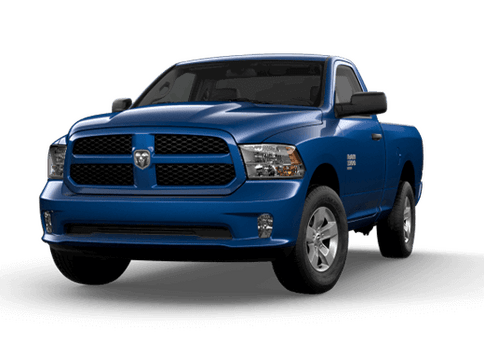 Since the inception of the Ram, these trucks have been one of the most capable trucks. 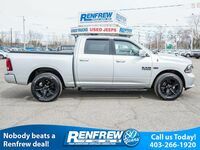 A Ram truck is a perfect truck to get any job done. 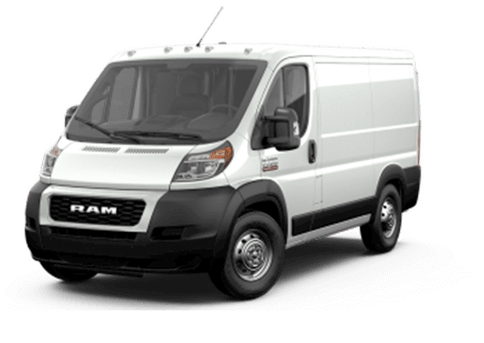 Whether you need to move materials on a job site, tow your camper to a campsite, or just drive through the city, there is a Ram Truck for you. 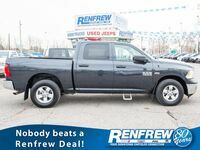 Here at Renfrew Chrysler, we have a great selection of used Ram 1500 Trucks to suit your needs. 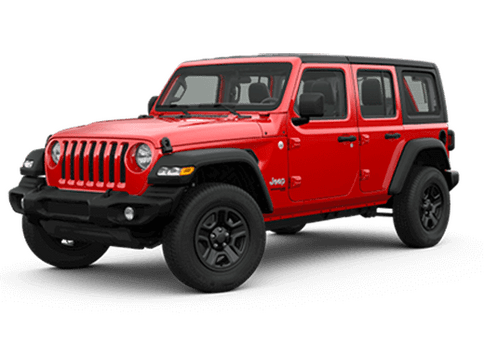 Our team and knowledgeable and friendly, and are committed to making sure you leave the lost satisfied with you ram purchase. 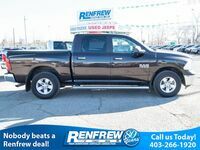 Read more below to find out about our used Ram 1500 inventory! 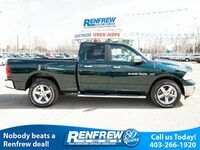 We have a variety of Ram 1500 trucks in stock. We have used Rams from 2008 all the way to 2018. 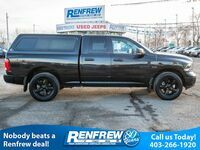 Most of the Ram 1500 trucks on our have a 5.7L HEMI V8 Engine. 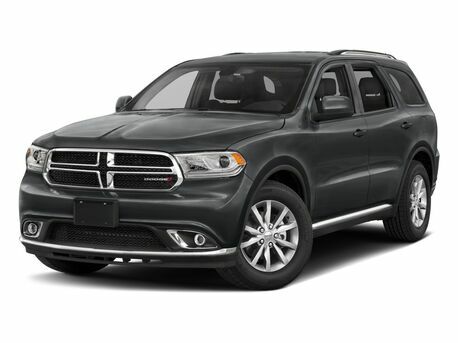 However, we do have a few Ram Trucks with the Ecodiesel V6 engine. 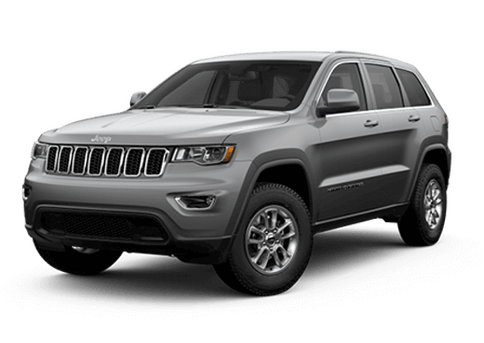 The Hemi Engines get anywhere from 12-19 city mpg and 14-26 highway. 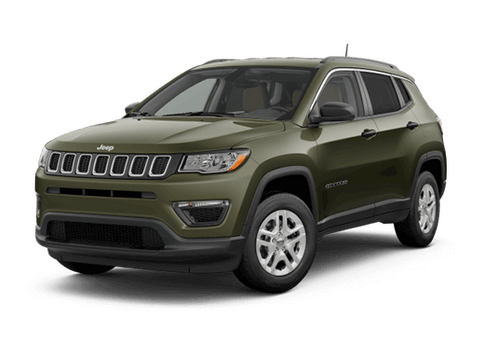 The Ecodiesel engine gets 17 city & 12 highway. 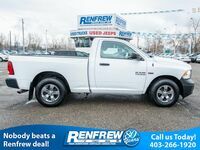 No matter which engine you choose for the Ram 1500, it will have the power to get any job done, no matter the size of the project! 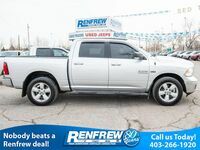 Each used Ram 1500 models has the amenities to help you feel protected and connected when you are behind the wheel! 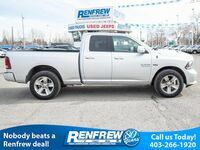 All of our used Ram 1500 Trucks have the capabilities to tow and store most of what you need. 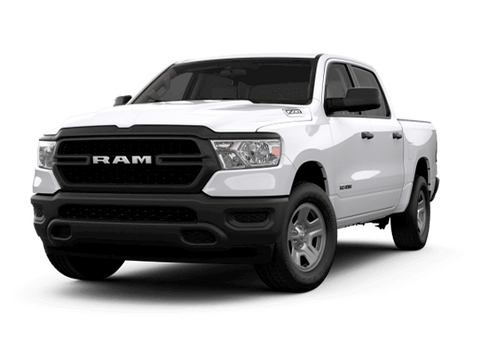 The newer Ram Trucks will have a towing capacity up towards 10,000 pounds, and a payload of close to 1500 lbs. 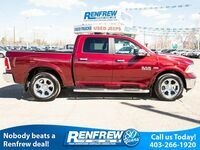 We do have some older models from 2008 & 2011, but most of our used Ram 1500 models are from 2014 and newer. 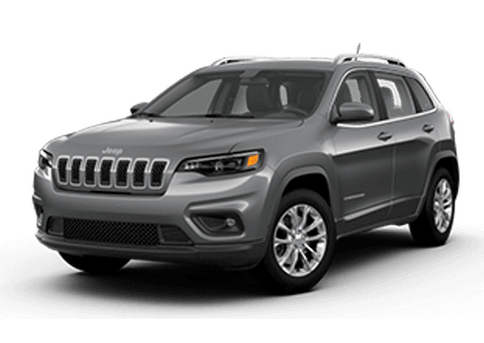 The newer models start at $25,888 and go up to $58,545. 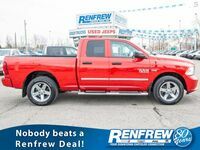 If you have any questions regarding our used Ram 1500 inventory, contact our sales team here at Renfrew Chrysler, or schedule a test drive online today!